3. Tag as many people as you can. $10,000 dollars is up for grabs this April! have the chance to win $10,000 CASH!!!! The more you share, the bigger chance for you to WIN!! You can participate in the contest ONLY ONCE. Please make sure you fill in the correct information before submit. 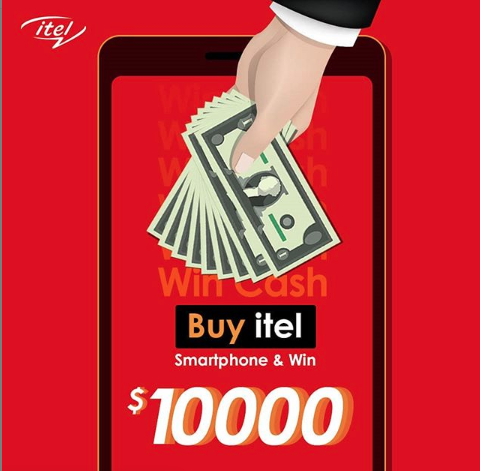 All you need to do to qualify to win is to buy an itel smartphone between now and the 10th of July, 2019 and you could walk away with $10,000 (3.6 million Naira)! Mothers are priceless! What would we be without our mothers? Let’s have some fun time together as you tell us the best thing your mother ever did for you and stand a chance to win #20,000 shopping voucher to spend in any of our branches nationwide. The winning post will be announced on April 3rd. 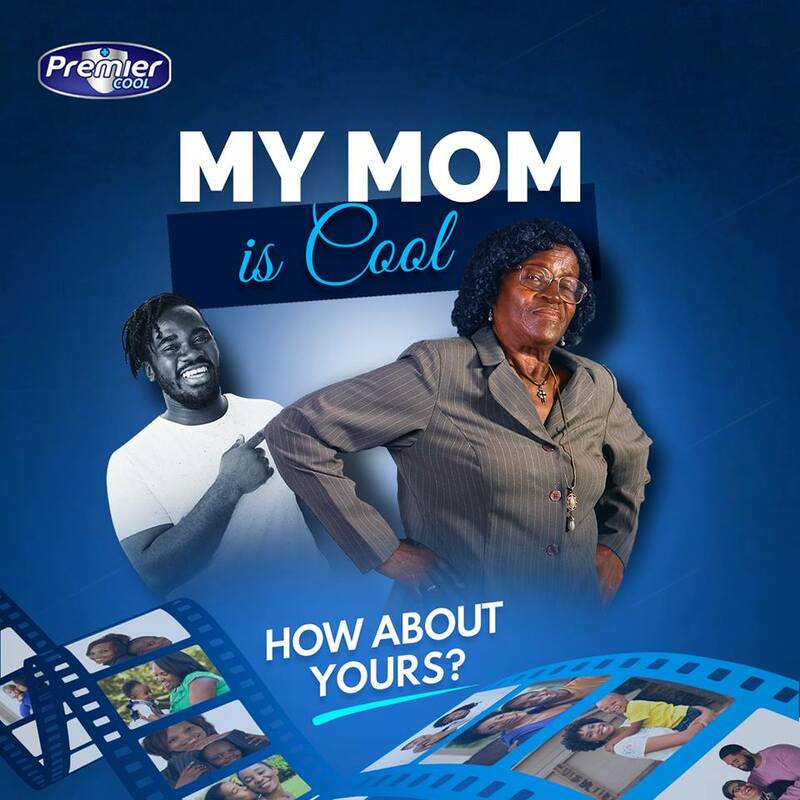 Do you think your mum is cool? 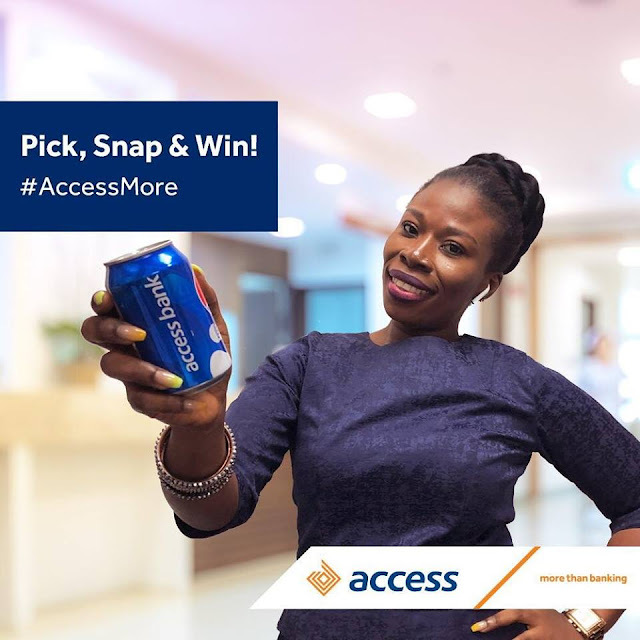 Then share with us and you could make her smile this season with our cool gift hamper. Entries are already coming in, send yours in too! FCMB Millionaire Promo is back with bigger rewards for the sixth season. 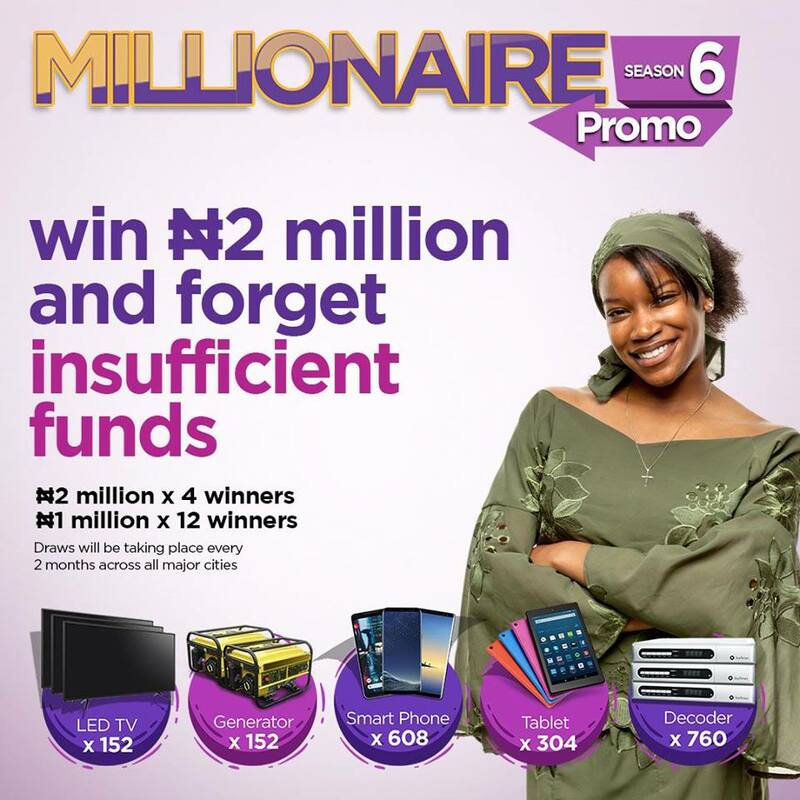 You could be one of 16 lucky customers to become a Millionaire and forget all about insufficient funds! 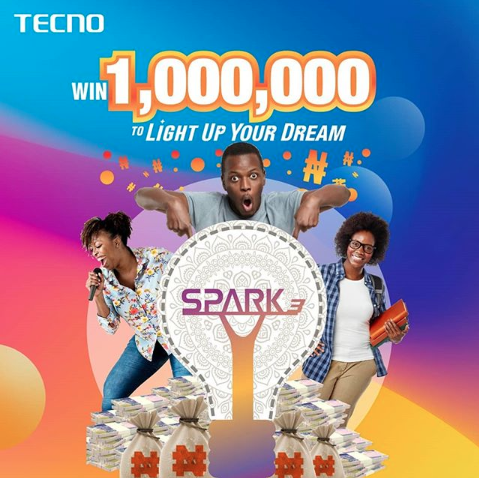 That’s not all, hundreds of other customers stand a chance to win amazing gift prizes including generators, LED TVs, smartphones and so much more. Open to existing and new FCMB Customers. 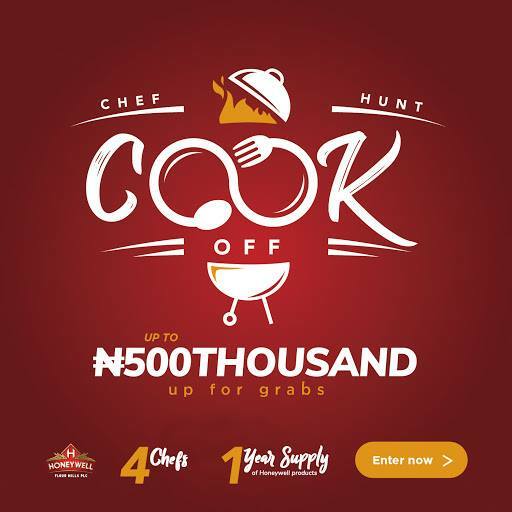 Promo runs from March to October 2019. You asked for a challenge, this is it! #DadsLoveChangeTime Challenge is here!!! 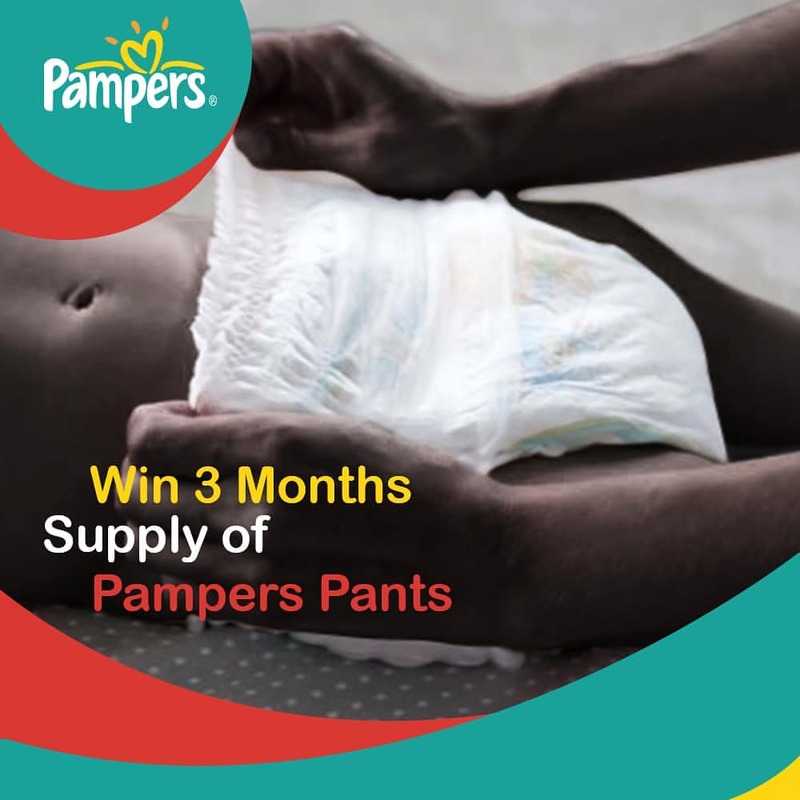 15 Lucky Dads have a chance to win 3 months supply of Pampers Pants. 3. Most creative video wins. 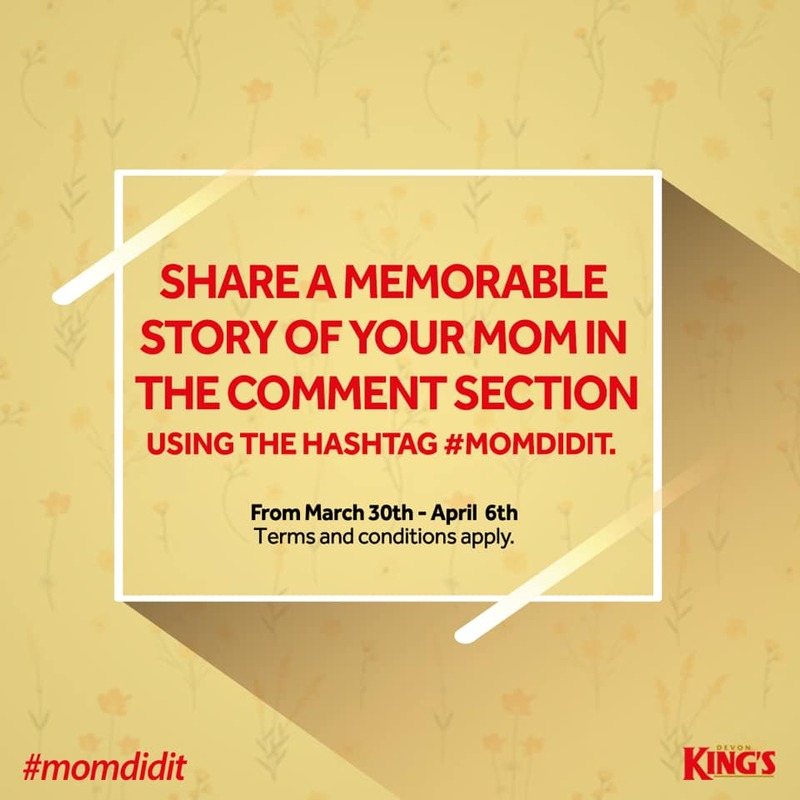 Moms you are not left out. Get your hubby to participate, help him put up the video and tag us using #DadsLoveChangeTime. - Compete to win great prizes up to 3 Million Naira plus a free trip to Tanzania to represent Nigeria at the African 5s tournament. Entry Start from 13th - 27th March, 2019. 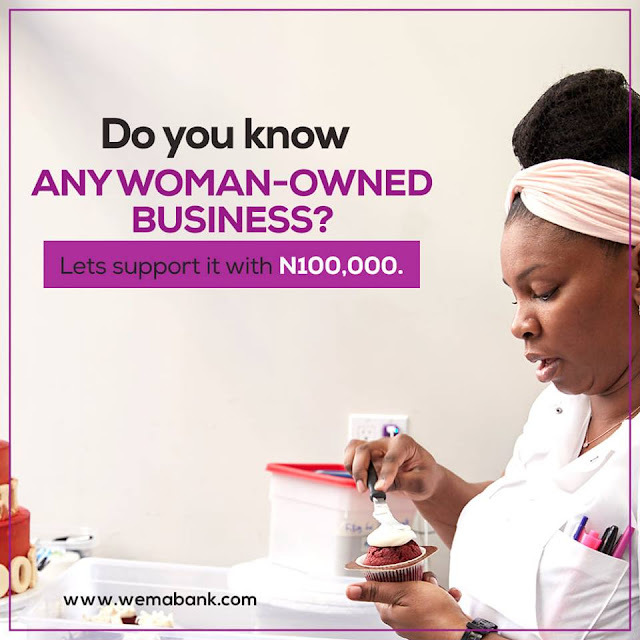 Beyond celebrating the International Women's Day, we are taking our celebration of women further by supporting three woman-owned businesses with 100,000 each. 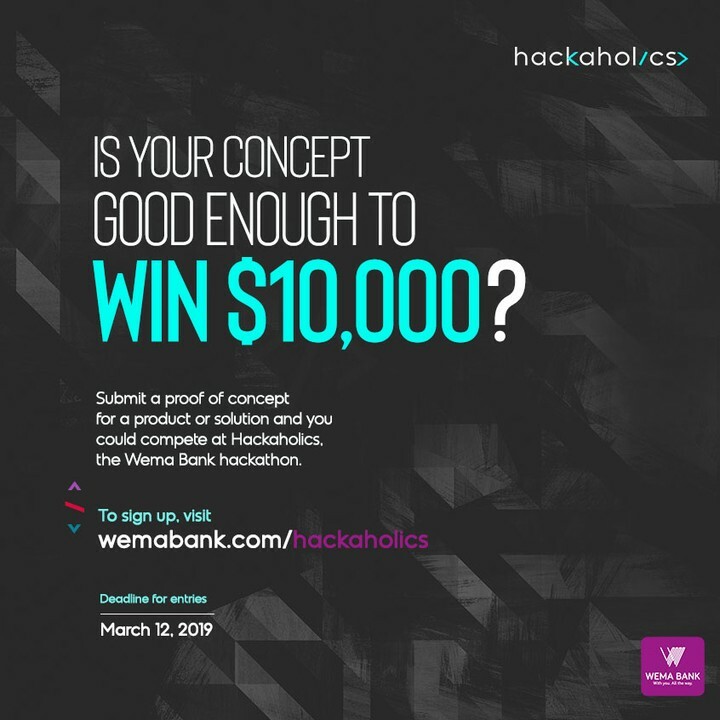 Wema Bank is set to make MAGIC🕴, the magic word is INNOVATION and the prize is $10,000💰! In 2017, Wema Bank flipped the script on the traditional banking experience with ALAT, Nigeria's first and only fully digital bank. Built by a team of indigenous developers, ALAT is proof that we can hack our way to a better future. This year, we are switching things up with Hackaholics, Wema Bank's first hackathon, and everyone is welcome. Hackaholics is a radical gathering of developers, web designers and creative thinkers interested in building products and developing solutions to improve financial services and other sectors of Nigerian life. We are particularly excited about potential innovations in personal finance, big data, retail banking, mobile payments, risk management, currency and stock trading, investment, regulatory compliance as well as health and the environment. Winning solutions will stand a chance of being incubated and developed into marketable solutions. Also, the best ideas will get full technical support and funding up to 10,000 USD while talented individuals who will exhibit their agility and innovative thinking during the Hackathon will be approached to work further with the bank, in a full time basis. Pay for Jamb with Interswitch to stand a chance to be one of the 5 lucky students to win a smart phone, yes inside this PVC season, you will still WIN phone. Send Surname, First Name, MiddleName as SMS to 55019 to get your profile Code. 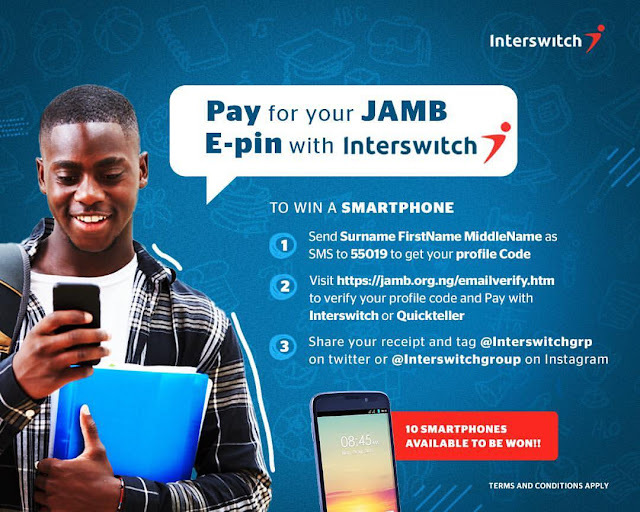 Visit https://dig.ng/iswjamb to verify your profile code and Pay with Interswitch or Quickteller. 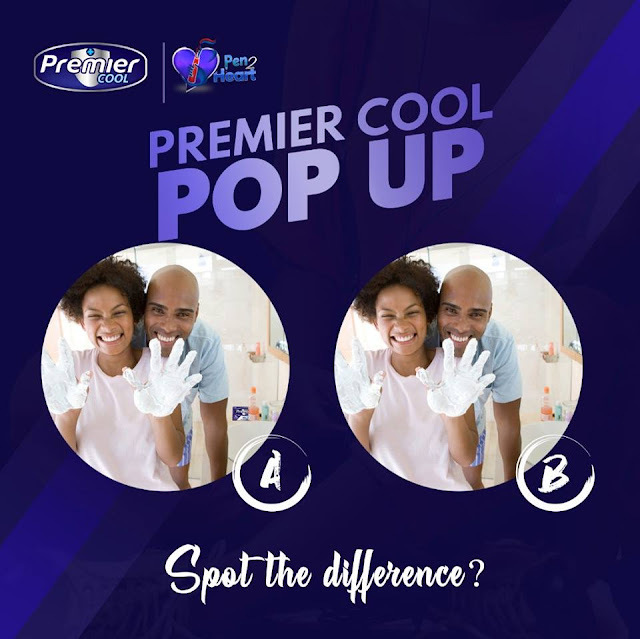 Hi Cool Squad, win cool prizes this season by joining in our Cool Pop Up Quiz series. *Another by 12 for just 15mins. *Eyeball those clues well as you will need them to answer the QUESTIONS that will be posted by 3pm and 5pm. *Follow us on IG, FB, and Twitter and answer the question with the hashtag #PremierCoolPenToHeart to win! 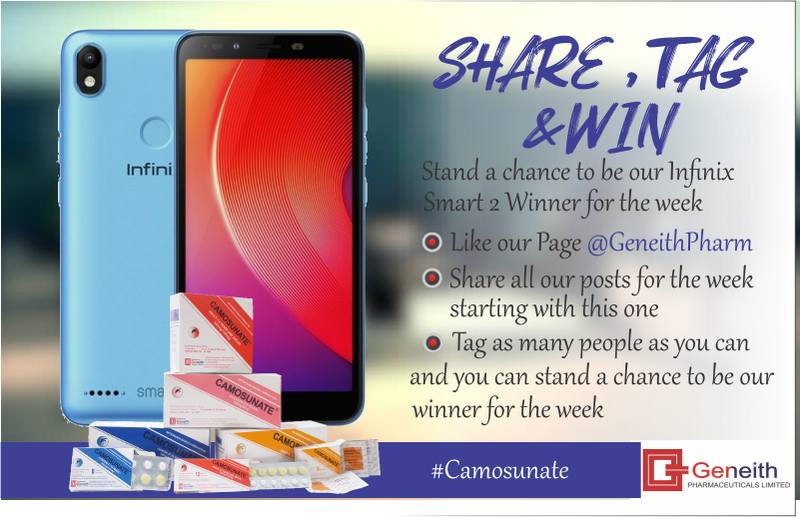 2 Winners will be announced daily. 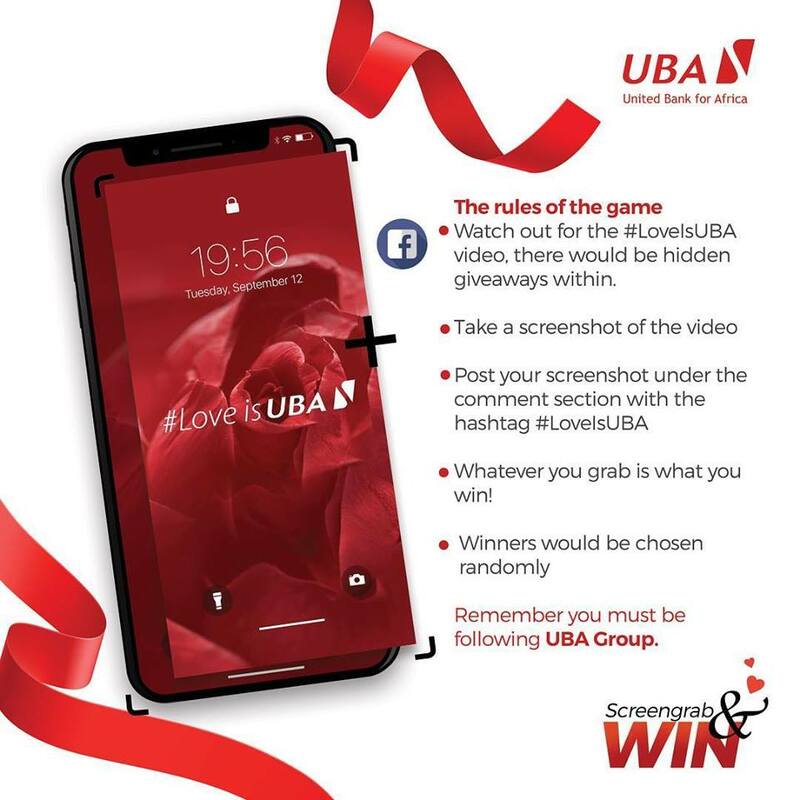 Go put on your notifications now, this love season is about to get the Premier Cool treatment! 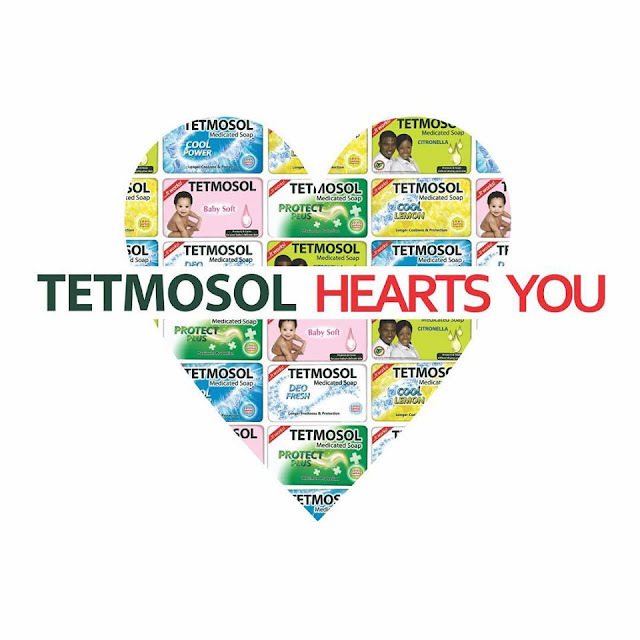 Tetmosol hearts you and that’s why we are giving you a chance to reward someone special. 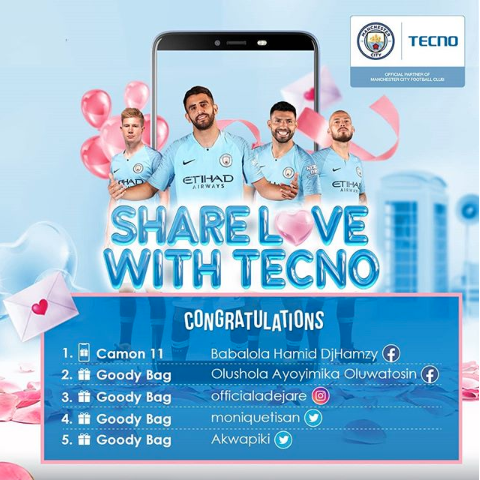 Tag who you want to be rewarded this valentine and tell us why. Get people to like your comments and follow tetmosol. Winners with high likes and followers will be rewarded. 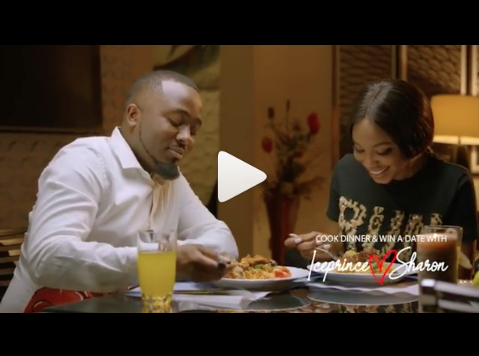 Hey guys Sharon ooja Egwurube x Ice Prince, these days, we know everybody is busy, but thankfully anybody can cook dinner with My Indomie My Recipe. 8 delicious yet convenient special recipes available on our Indomie Life TV youtube page to choose from. 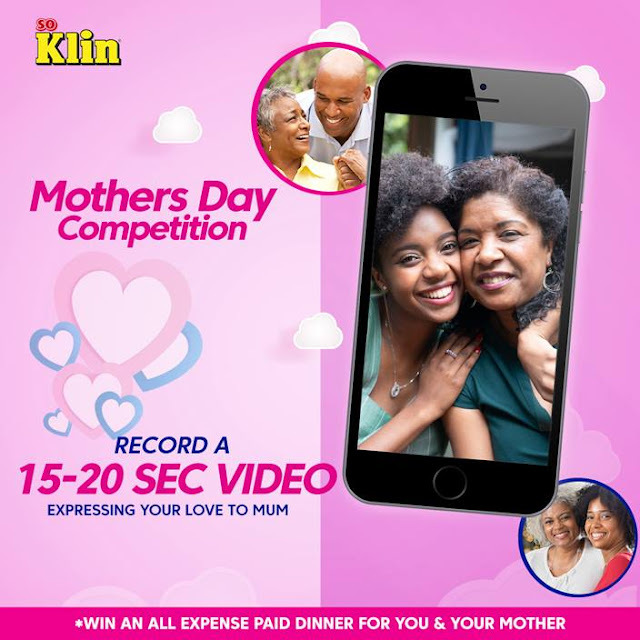 And throughout this month of love, prepare any of the special dinners and you could WIN amazing daily prizes, weekly cash prizes, and a dinner date with Ice Prince and Sharon Ooja. 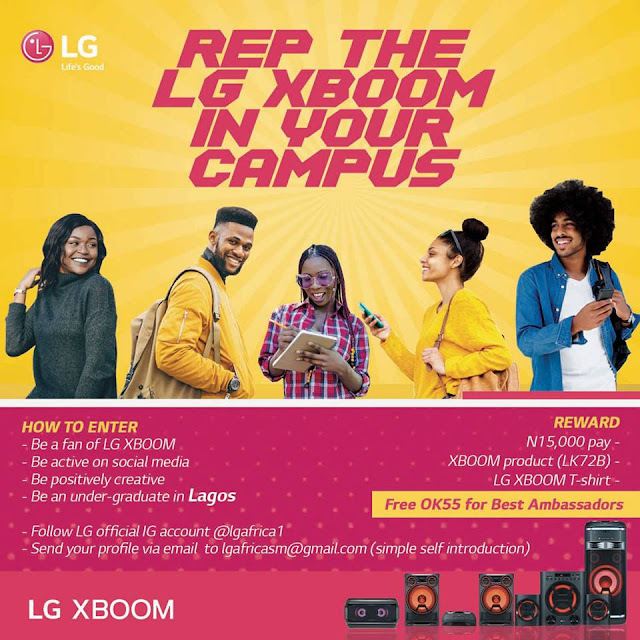 We will be giving out exciting gifts everyday From 14th-21st of February, . .
Stay woke so you don't miss out! *All you need to do is screengrab any of the possible gifts within THIS VIDEO. *Ensure you show the time stamp in your screenshot. *What you grab is what you win!!! 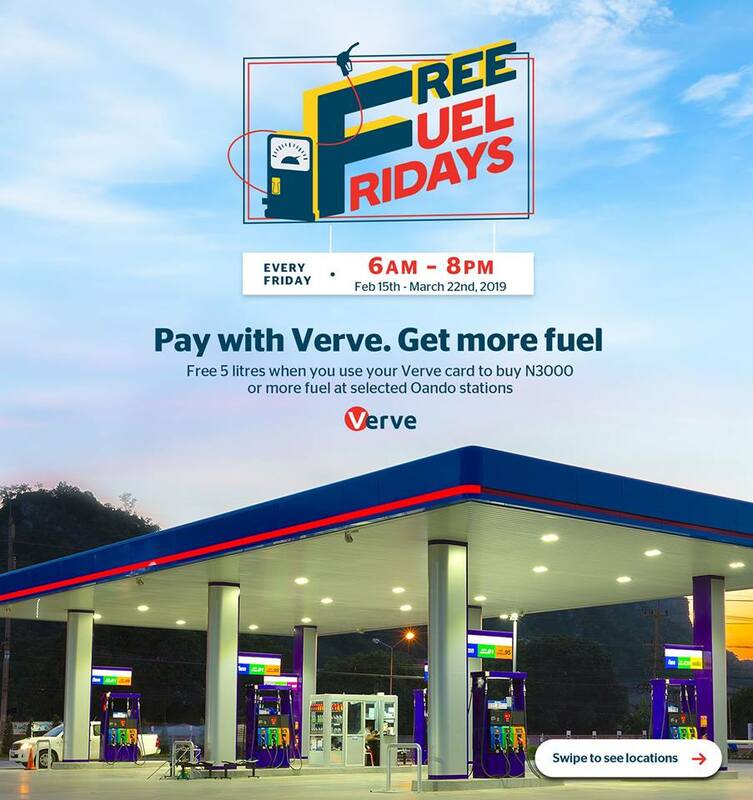 Starting this Friday, you can get extra 5 litres of fuel at Oando Filling Stations. Use your Verve card to buy a minimum of N3,000 worth of fuel at selected Oando filling stations. Promo runs on Fridays only (6am-8pm) from February 15th - March 22nd, 2019. Ready to celebrate the special people in your life this Valentine's Day? 2. We will select 53 entries based on the aptness of the description and creativity. 3. 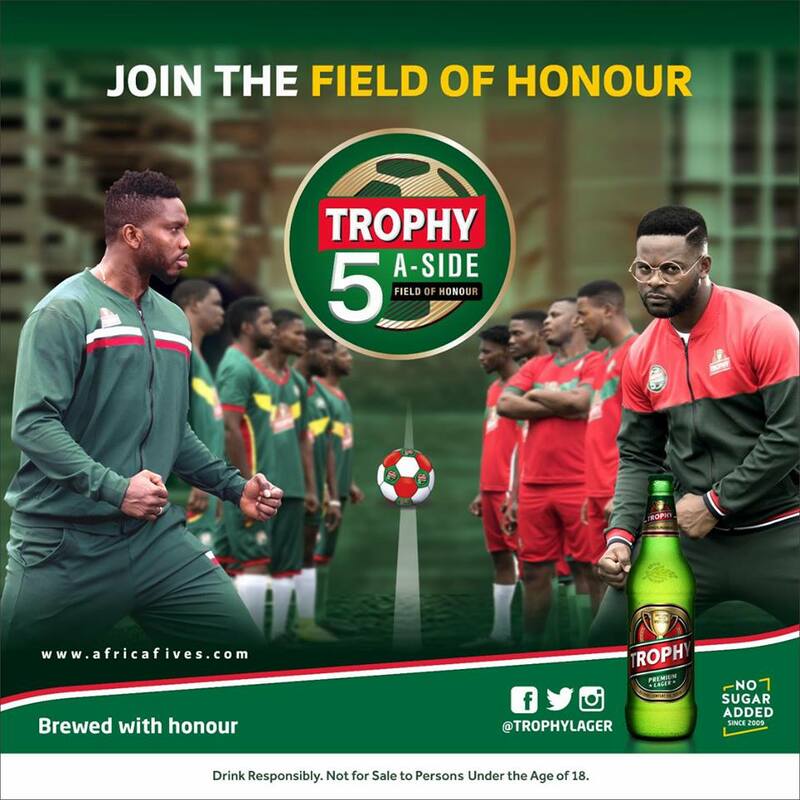 Our top 5 entries out of the 53 will be reposted on our Instagram page and you can invite your friends to like your entry. 4. 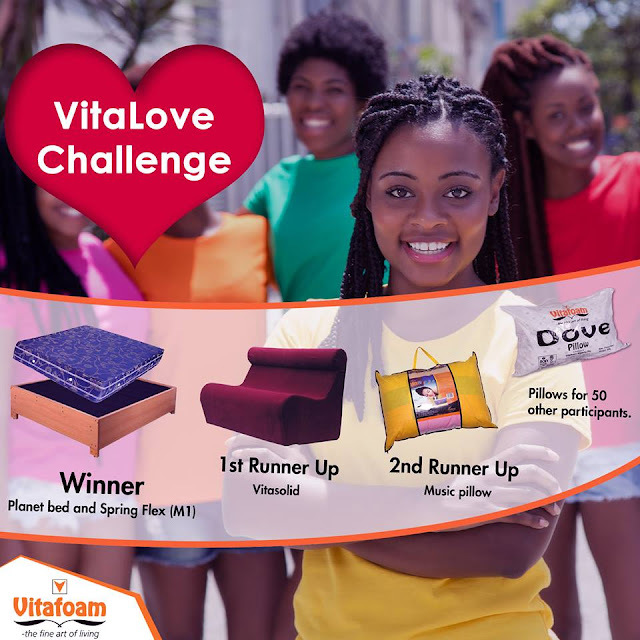 The 3 entries with the highest likes will win our amazing gifts, while the remaining 50 participants will also get to win a Vitafoam Dove Pillow. 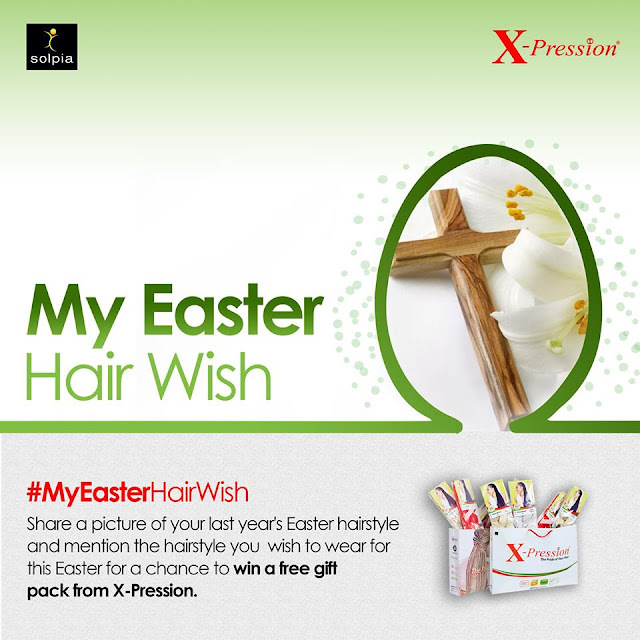 Click http://www.vitafoamng.com/ to find the Vitafoam product that suits your friend. 4. Pillows for 50 other Participants. You could be the winner of our newest 6-yard WaxWax fabric. Share your Vlisco love story and receive a token of our love this valentine’s day. Perhaps Vlisco was the first fabric you received from someone special, or maybe you wore Vlisco for your wedding. 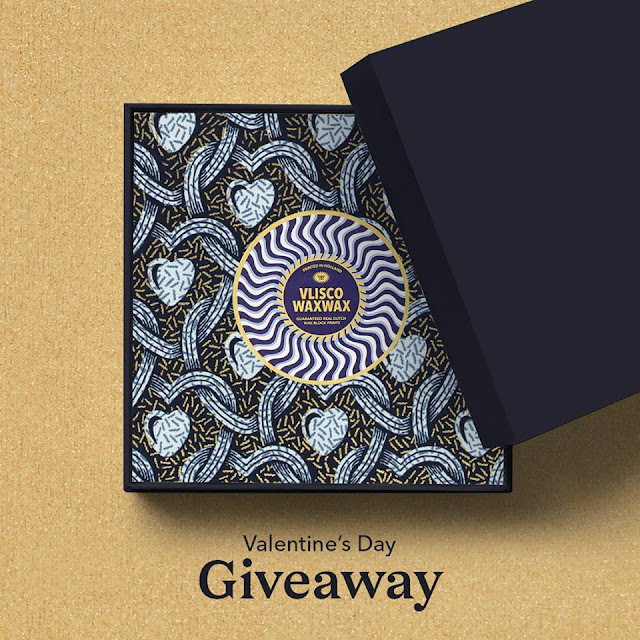 Share your special story of love involving Vlisco below in the comments and you have the chance to win a gift box with our newest WaxWax fabric. Step 3- Tell us your Vlisco love story in a comment below, and that’s it! 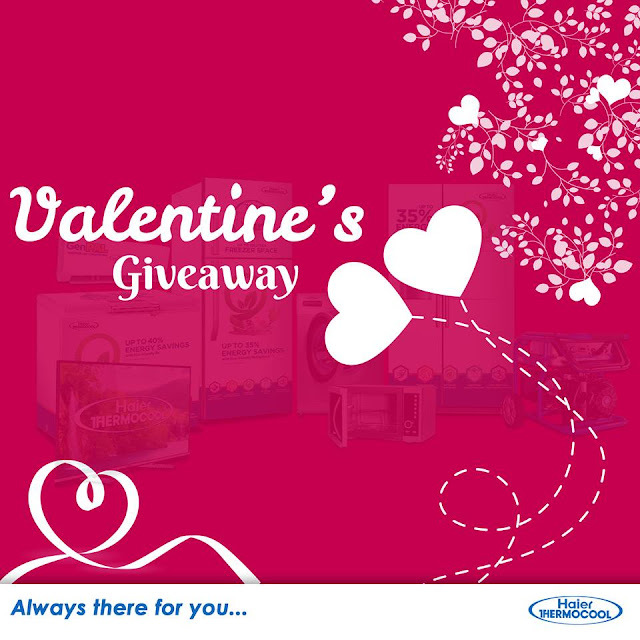 The lucky winner will hear from us via personal message on 14th February. Click Here to Join Contest!!! 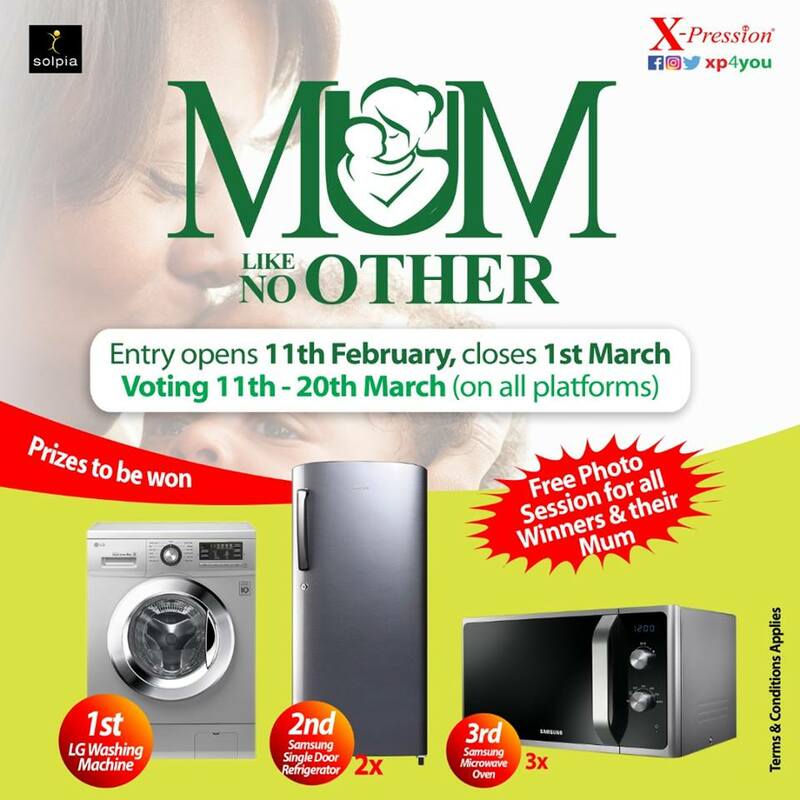 Are you ready to win quality household appliances for your mother? In not more than 100 words, tell us why your mum is the best. Essay must be accompanied with a picture of your mother and sent to our inbox. 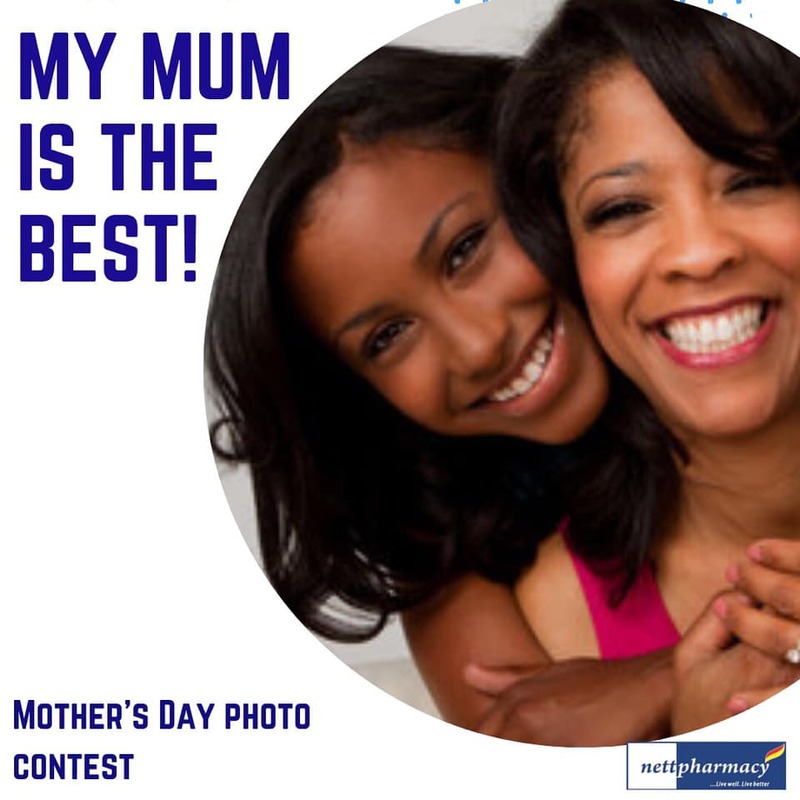 Also remember to use #MyMumLikeNoOther for your entry. 1st Prize - LG Washing Machine. 2nd Prize - Samsung Single Door Refrigerator. 3rd Prize - Samsung Microwave Oven. 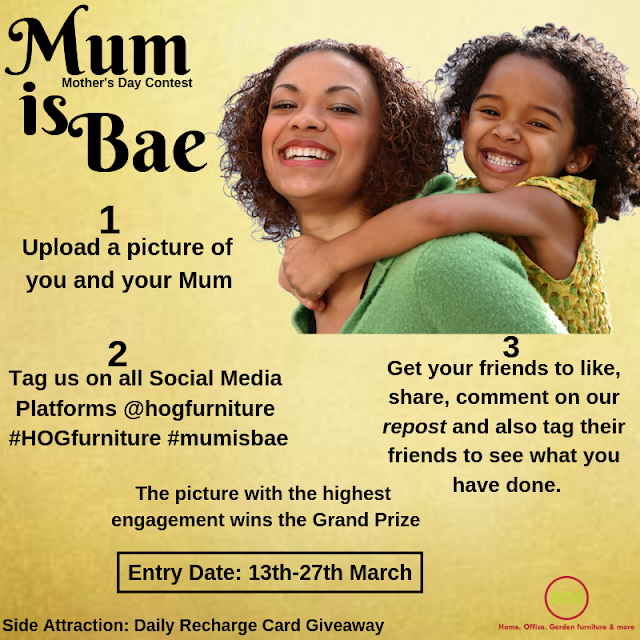 Free Photo Sessions for all winners and their mums. 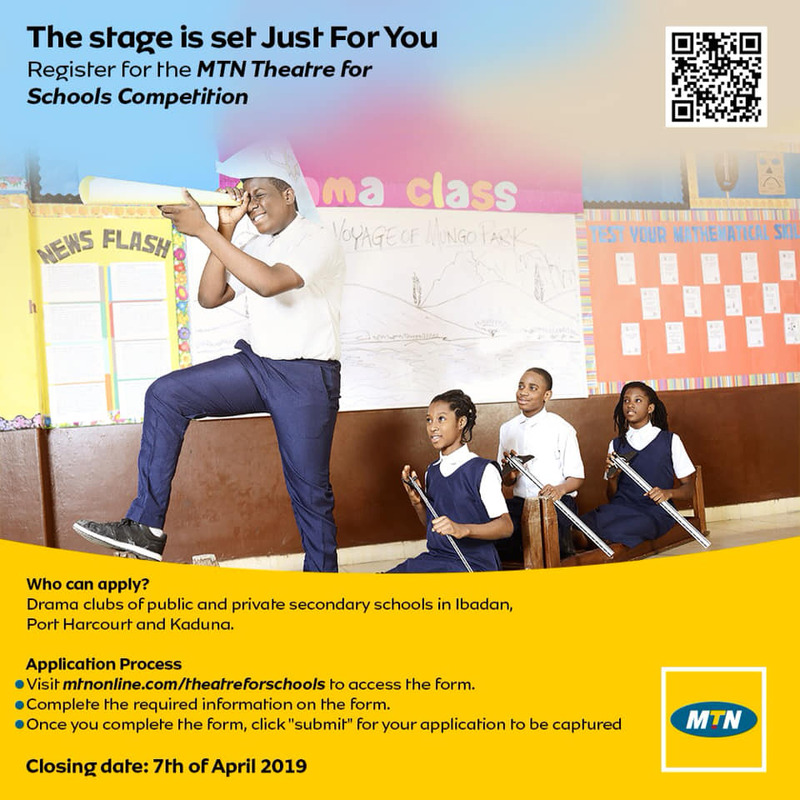 Entry Opens 11th Feb and Ends on 1st March, 2019. Voting Starts 11th March Till 20th March, 2019.